Coyote Peterson: Elephant Seal Research Mission! This winter, Jeff Corwin and his crew came out and filmed our northern elephant seal field work at Año Nuevo State Park. You can watch the full episode on Hulu. 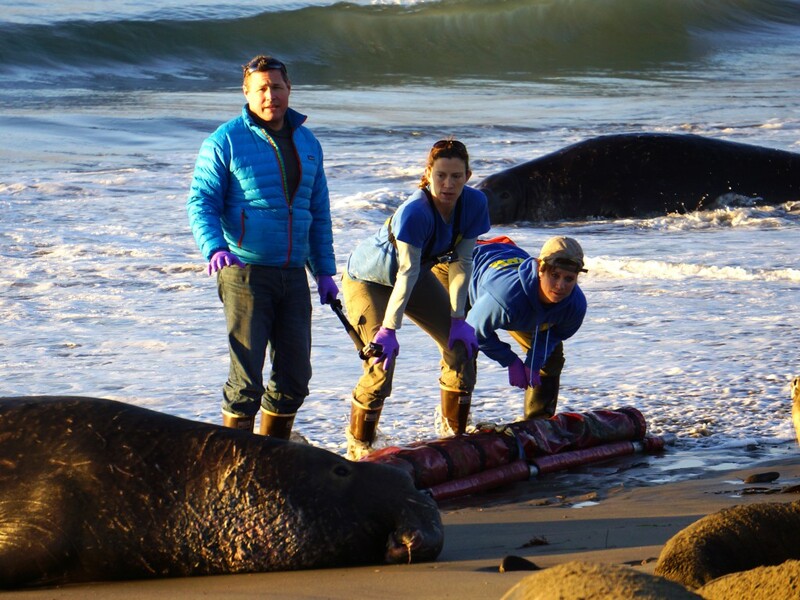 The KQED Quest series has produced several short videos on work done by our lab, including our northern elephant seal research and other work lead by Dan around the world, particularly in the Antarctic.